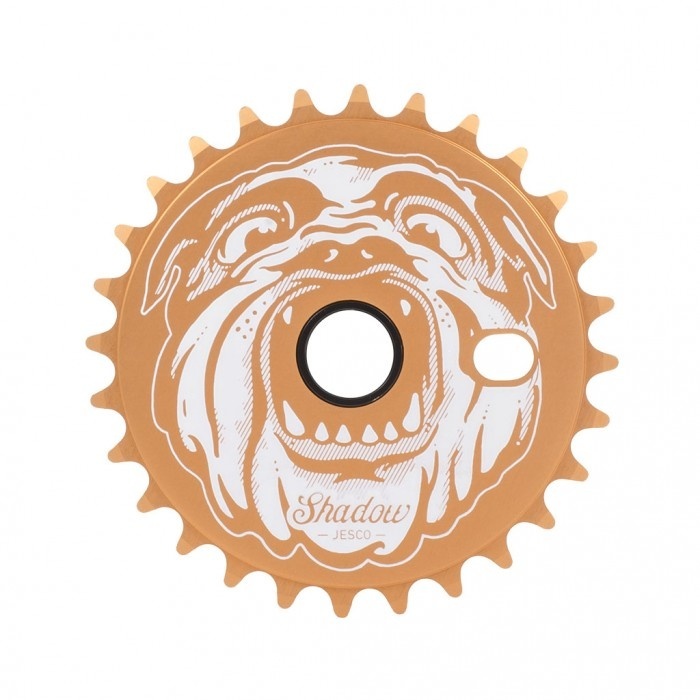 Who else but Jesco? 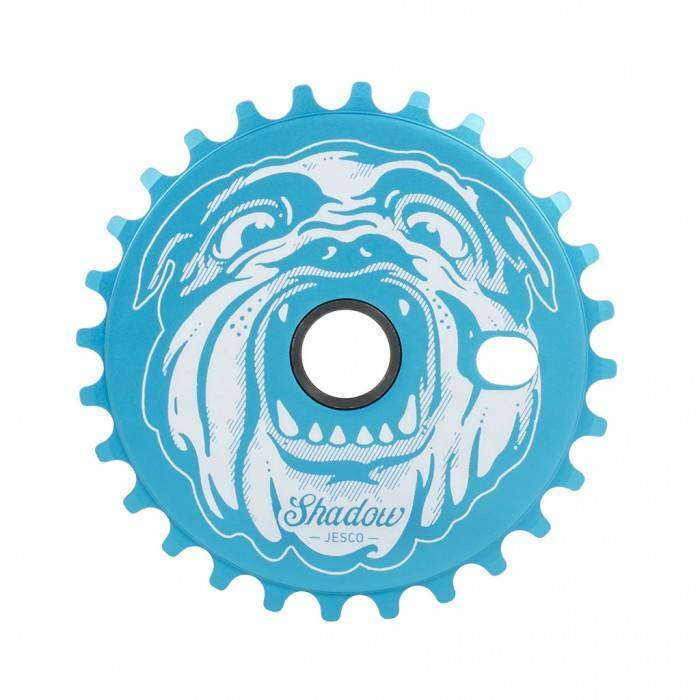 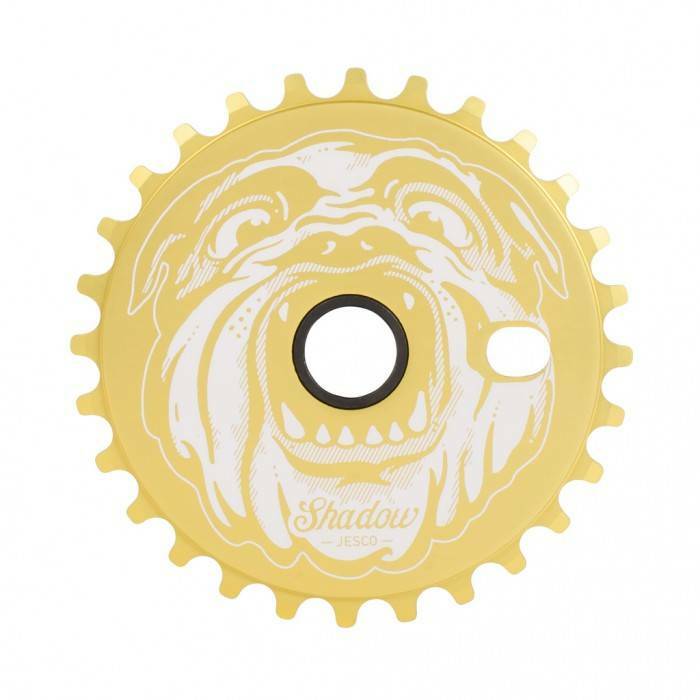 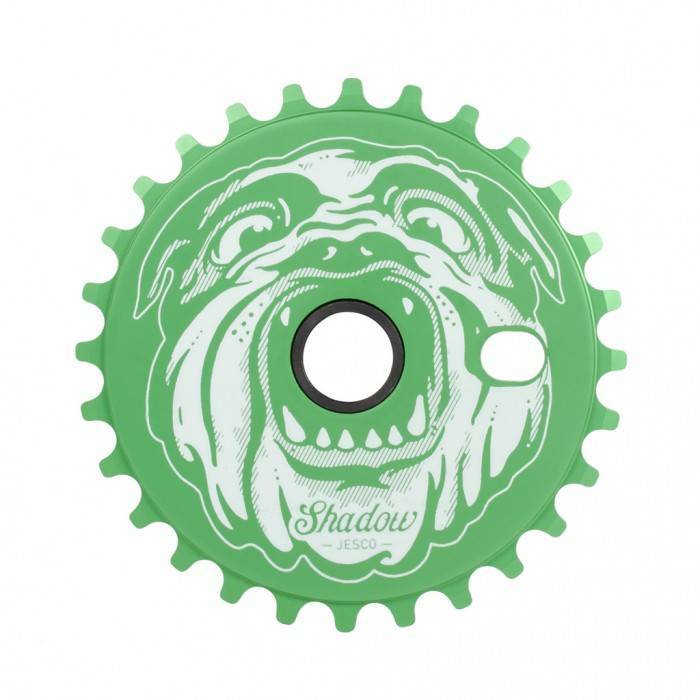 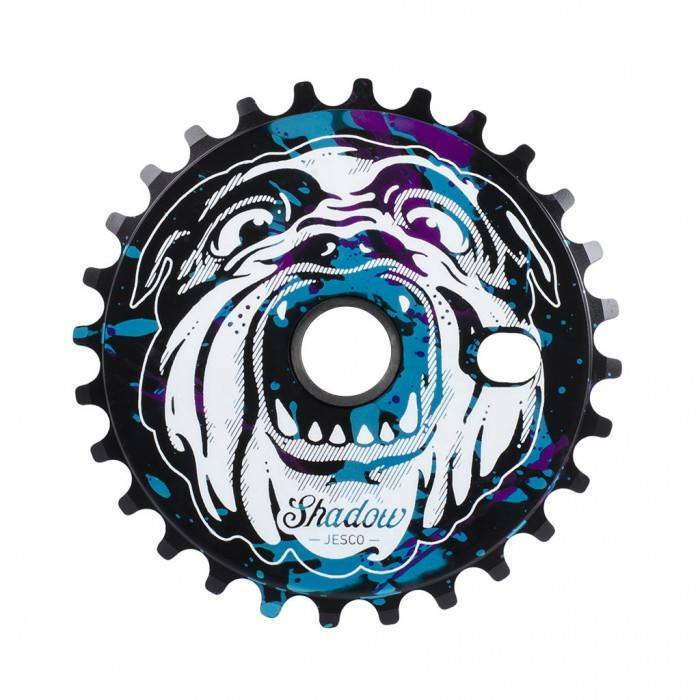 Trey Jones new signature sprocket is another in the line of popular art based Shadow sprockets. 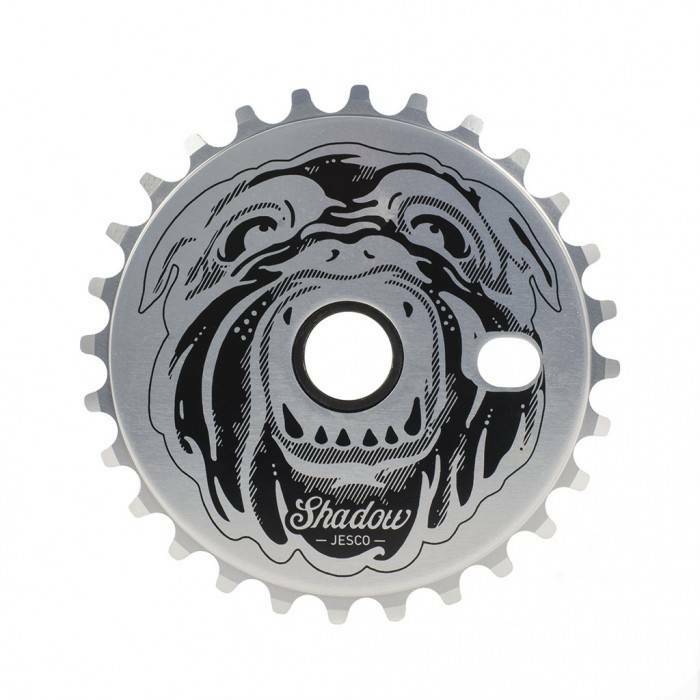 Built of strong and durable 7075 alloy material, with offset and flattened anti-drop teeth, this solid sprocket features the likeness of Jesco. 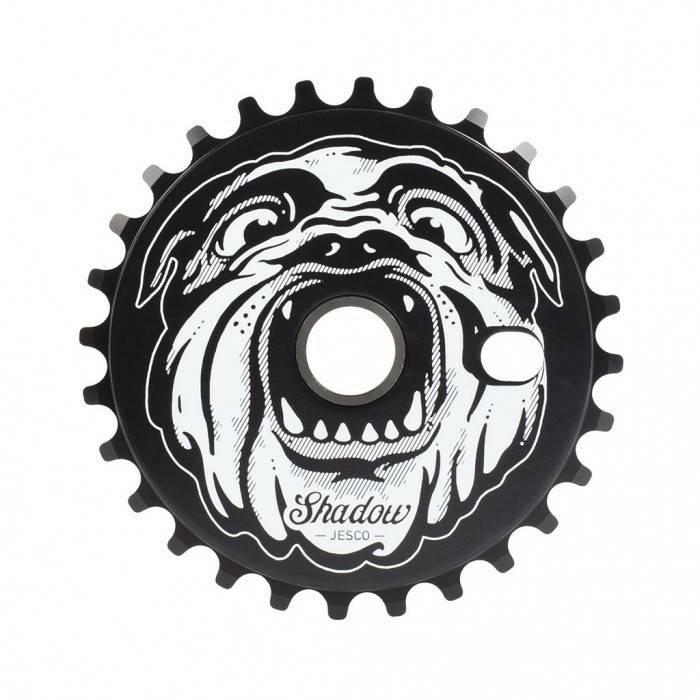 Both strong and adorable, it’s the best sprocket ever cause Jesco sez so!